Don’t we all wish to be free? Some wish to be free from financial hardship, sickness, mental or physical limitations. Some desire freedom from the noise and demands of modern life, from to-do-lists, ours or others. Some seek freedom from oppression or slavery, physical or mind or spirit. 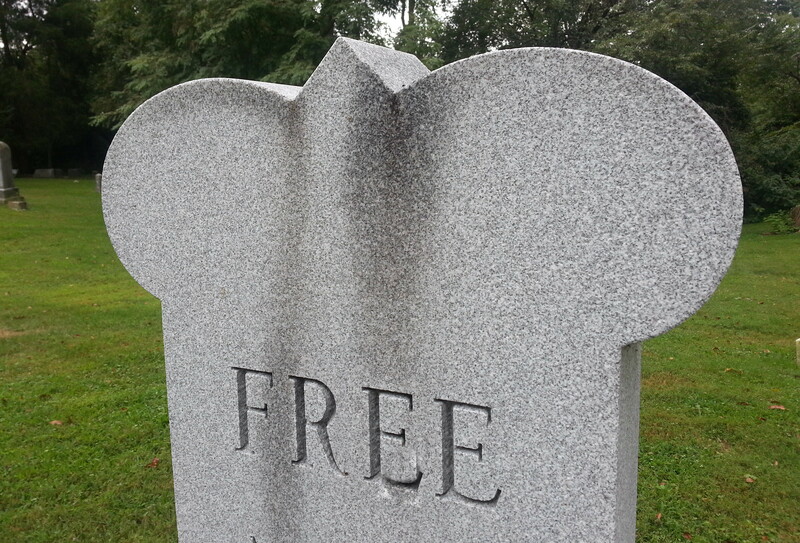 Some long for freedom from pain, grief and loss. From aching hearts and empty arms. After we buried my mother’s ashes last month at the family plot, we visited another graveyard where my ancestors were buried several centuries ago. On the row past the collection of Foards, I found some newer ones, and the one we’re all looking for, aren’t we? I’ve circled around that image for weeks now, and finally decided that isn’t the kind of freedom I seek. That Free is frozen in time. For years, this has been the yearning of my heart. I felt like numerous people ran the show in my head, and few of my desires took action, due to my sense of weakness and fear. Slowly, through the scrapes and bumps and loves and sweet touches of others, my heart has grown whole. And from finally hearing the One who calls me out of the tomb, and responding. Now, I speak those words with gusto and gratitude, thankful for the healing that has set me free to go forth with gladness and singleness of heart. Yippee!!! A single, whole heart! And every time I dart back into a dark place, hide again in a little cave of confusion, fear or insecurity, I call myself forth. To remember who I am. 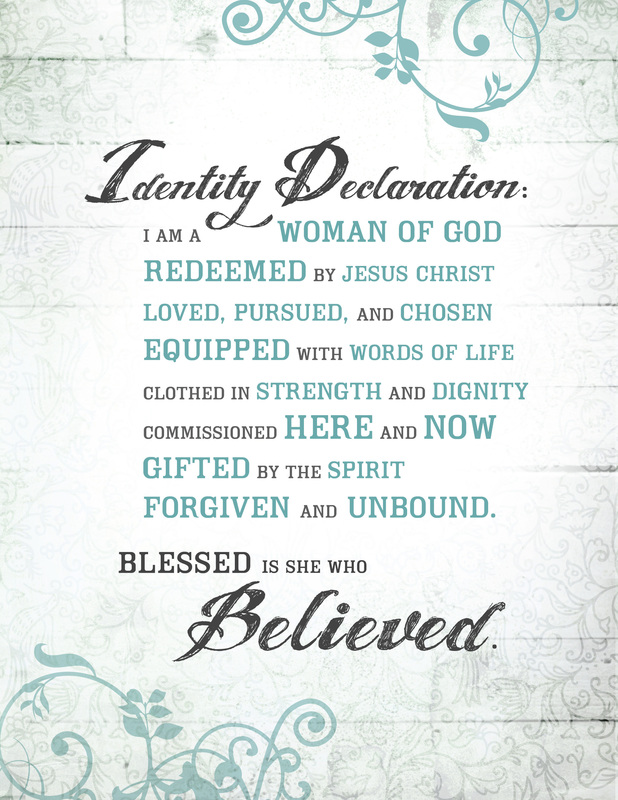 I am a Woman of God! In case you are curious if you could be included, go here to know what a woman of God looks like. How long is your Saturday? I had never thought of it this way, Jane. Thank you for gifting me these heart coordinates. They will not be wasted. Such a timely reminder today. Such a timely reminder always. And to your golden-penned heart. It is because you live with an open heart that your eyes find truth for your soul. Dani, it is curious that when I read your replies on my iPad, a red heart appears at the end. On my computer, I see a heart with the less than symbol and a 3. I believe your heart is greater than 3, through the heartache you have suffered and your choice not to allow pain to define you. Bless you, sweet sister, on your journey. I pray for you as I do for a young widow, with three small girls, that I love, that your aching heart, carved by loss, will be filled and overflowing. Love to share. God’s way. God’s time.